Growing your Pinterest account is one of the key elements to grow your business. How? Well, when you have a massive Pinterest following or at least a reasonable amount, you are more likely to receive re-pins and spread awareness of your business, whatever it may be. Let’s just say you’re a blogger that wants to get more email subscribers or more organic traffic to your blog. Pinterest can help you with that as long as you are actively pinning, repinning, and networking. With the help of Tailwind, this can all be automated so that your Pinterest and business continuously grow, even while you sleep. Tailwind is your marketing ally when you want to do smart scheduling for your posts, smart analytics & monitoring, content discovery, promotion, education, join relevant tribes, find suitable hashtag suggestions, and much more! Before Tailwind, I used to receive fewer than 10 monthly visitors on Pinterest but after just two days of using it and following their video tutorials, I gained over 305 monthly visitors. When I logged in to my Pinterest and saw that number, I was bewildered because I could not believe it and thrilled because I felt accomplished for taking that step. How does FREE sound to you? For a very limited time, you can get two months of Tailwind Pro for free ($30 value). With that, you can have unlimited access to all of Tailwind’s functions and grow your business. Remember that it only took me two days to boost my number of monthly visitors. Within two months, you can achieve a higher number. Get it here, risk-free and with no credit card needed! How Did I Receive 305 Visitors? All I did was one thing: join a tribe. You may or may not be familiar with Pinterest tribes but to sum it up, tribes are Pinterest virtual societies where you can exchange pins and gain exposure. I joined a tribe where for every pin I posted I had to repin one of the other members’ pins to my Pinterest. People are not really interested in reading about what you ate last night, they want to know how your blog/business can answer a question or solve a problem. Writing about your personal experiences is not wrong, but it is not what people will search for when they are looking for an answer to a specific question. I recommend you write how-tos and ponder on the topics that the people within your niche want to read about. This will ensure maximum exposure and you will be closer to achieving your marketing goals. Follow their video tutorials. They are very detailed and easy to understand! Find a tribe that is relevant to your niche. Join the tribe. Some accept you right away while others take some time to approve you. Post your pins to those tribes and do not forget to repin the other members’ pins, too. Keep writing relevant posts that might help others. Find more tribes to join. 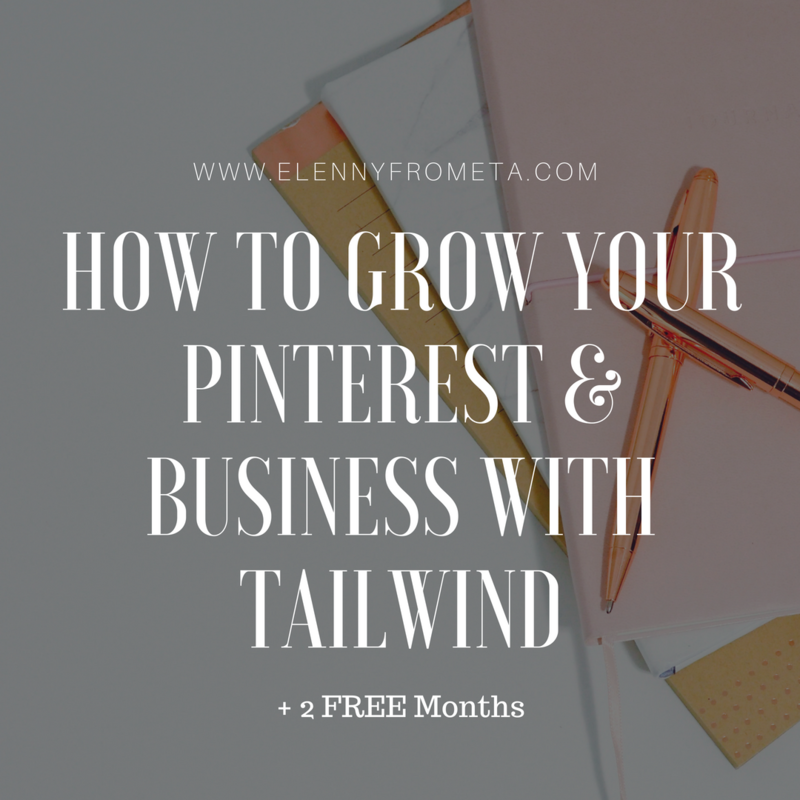 In order to efficiently grow your Pinterest and business with Tailwind, you must remember that your content is the number one thing you want to improve on. Once you’ve got that good content, Tailwind will take care of the rest. 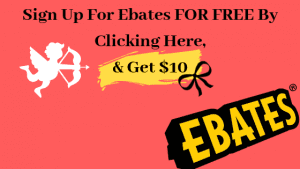 Disclaimer: This post may contain affiliate marketing links or advertisement. 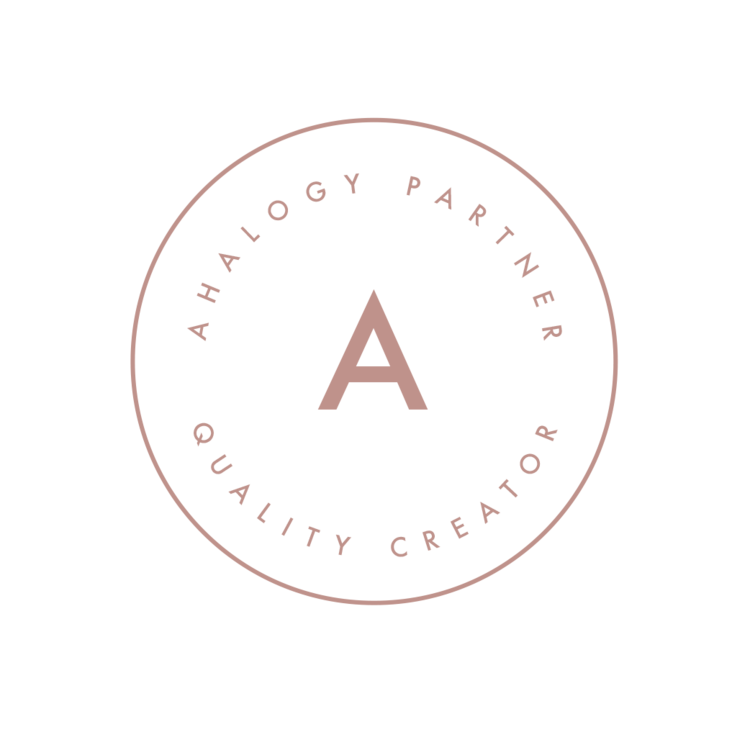 We may receive a small portion of any purchase made through those links at absolutely no cost to you.